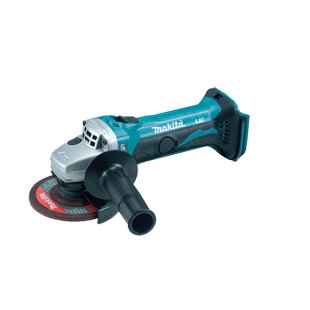 Makita DGA452Z LXT Lithium Ion Cordless Angle Grinder 18v (naked) complete with lock nut wrench, side handle and abrasive wheel. 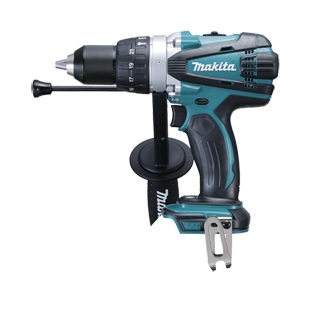 The Makita DGA452 gives cordless convenience for grinding & cutting applications. 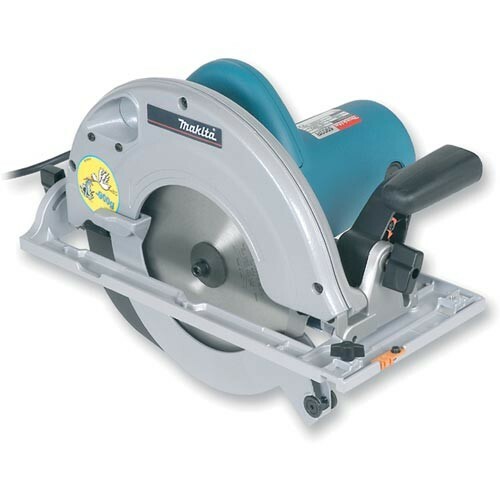 With a small circumference motor housing with soft grip for enhanced comfort and control it is easy to use. Its electronic current limiter protects the motor from overload and there is a warning lamp which will turn on to warn of impending overload and also warns of low battery. 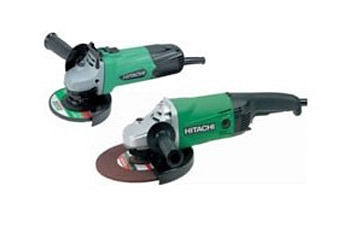 Anti-restart function for safety means motor will not start if charged battery is inserted with switch on.